Publishing a book is time-consuming, and an investment, but can yield a high return on investment if done right. 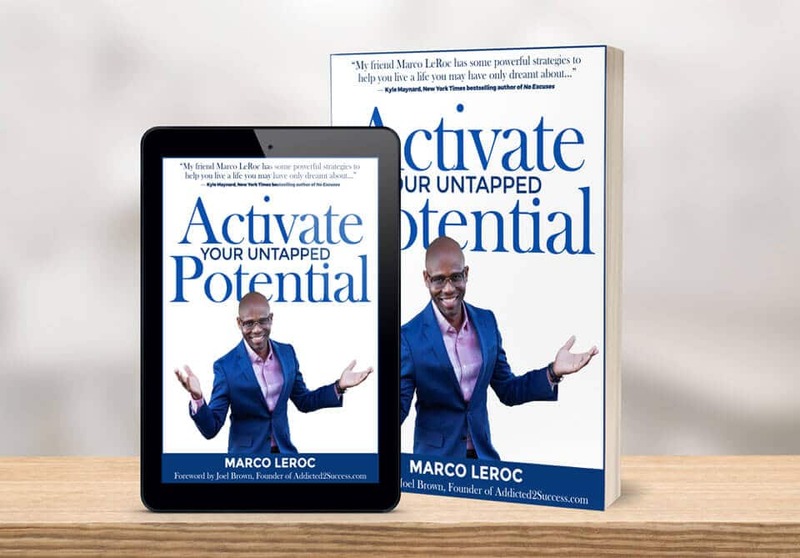 With the launch of my latest book, Activate Your Untapped Potential, I realize that authors can build a profitable business around their books, not just from just selling them. All of a sudden, you become the expert, the go-to person, and the celebrity. Because of my books, I have been featured on many news outlets, locally, nationally, and internationally. What a great way to build my brand! I am also coaching and developing a course around my books. The best part of all, are the paid speaking engagements and being able to make an impact on many globally.